“Tribute to Marilyn”, from the EP “What´s New?” by Aurora Brännström Trio. Martin Ekman – Inget val – OUT NOW! Martin Ekman – Den långa vägen hem till dig – OUT NOW! Martin Ekman – Fiendeland – OUT NOW! David Rosvall – Wide Awake – OUT NOW! Martin Ekman – Älskardejlåten – OUT NOW! Pieces is a collaboration between ANDREAS HEDBERG, who composed the music, and the pianist LUDVIG LUNDGREN, who are involved in the piano arrangement. Ludvig is originally a jazz pianist, and who with his jazz influences enriched the piano arrangement. It was also in collaboration with the very talented string quartet CORDA, and NILS-PETTER ANKARBLOM who did the string arrangement, and which also had great ideas to complete the musical language. 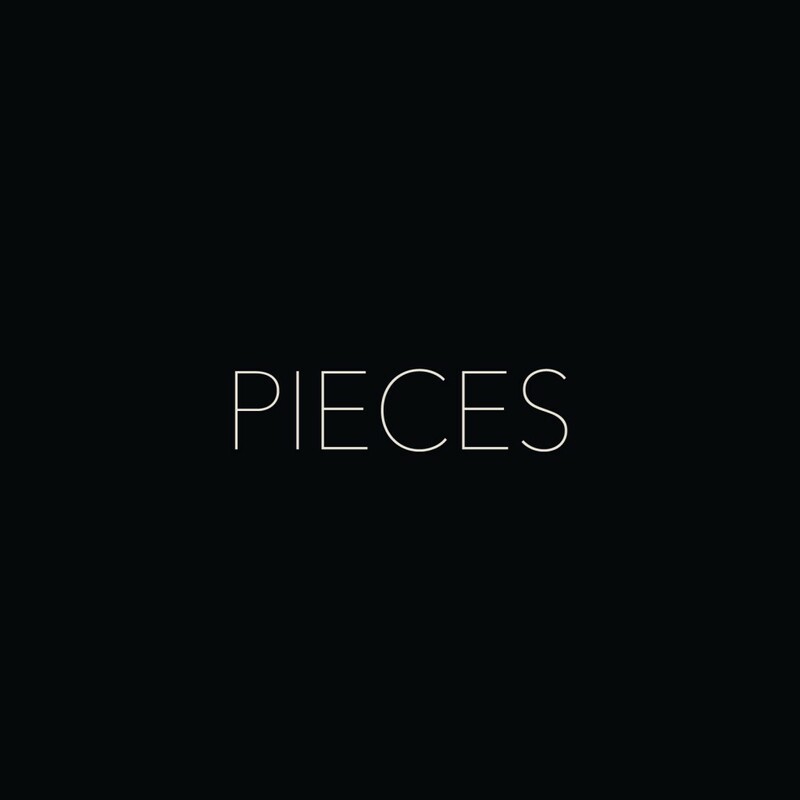 Pieces was released 20 February, 2015. © 2014 Andreas Hedberg. All rights reserved.